Help Us Stop Product Abuse. 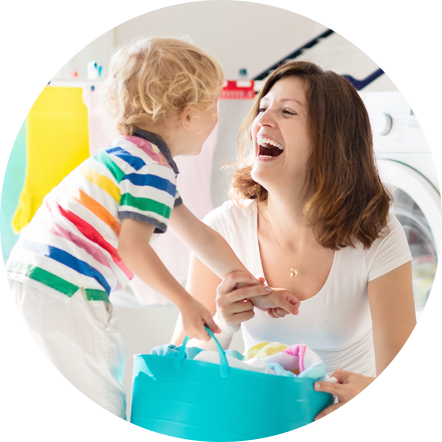 Learn how the safe and proper use, storage, and disposal of cleaning products can help you maintain a clean and healthy home, which ensure a healthy family, too. The Alliance for Consumer Education promotes the proper use, storage, and disposal of household products. Learn more about each of our programs or campaigns.